Hope you’ve been having a great week so far! I’ve been busy with work, but attempting to change up my workout with adding Hubby’s workout in. Today, I will be going for Round 2 of his workout, so that should be interesting! My friend Tera is suppose to join me today, but even if she doesn’t, Ill still complete his workout because it definitely changes things up for me in the midst of all that Zumba! On another note, Shakeology did WONDERS For me! I wrapped up my first month feeling lighter, healthier, and more toned! I think the cool thing about Shakeology is that it also makes you feel good and allows you to get vegatables and protein that you typically wouldn’t get on a daily basis! I know some people see the price tag, and steer clear away from it, but My health is important! The way I see it, you are saving money in the long run! Let’s face it, breakfast meals from fast food are not healthy and typically cost more than what Shakeology equals out to be! I’m really happy because I knew I wanted a second bag of Shakeology, and a friend allowed me to buy one from her at a great price!!! 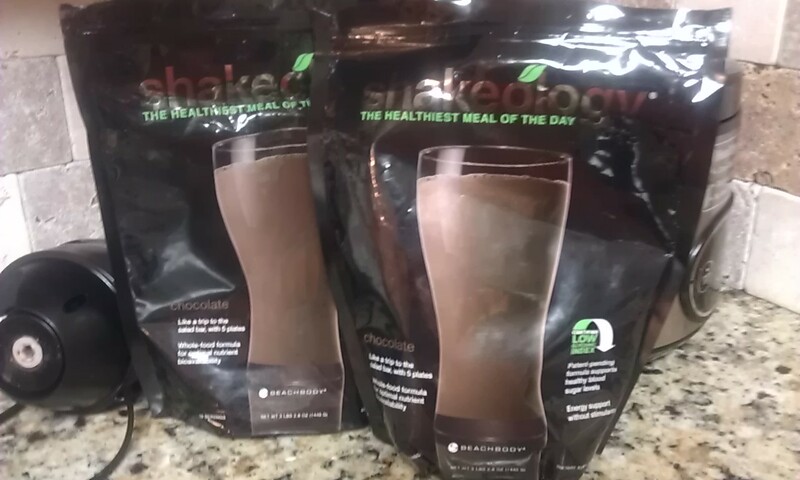 I am starting my 2nd month of Shakeology and can’t wait to see what results come out of it! Still pretty much staying away from the scale, but going to probably bring the scale back in this month! I don’t think it’s going to matter what the scale says anyways because I’ve added weight training to my workout, which means Ill be building muscle! 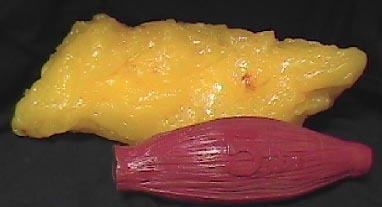 We all know that fat takes up more volume than muscle does! So when people say Fat weighs more than muscle that’s not the case. If you have on pound of muscle and one pound of fat, they would actually weigh the same, it’s just that one isn’t as dense as the other! There’s a great article on that very fact! This is the prime reason I’m trying to get my attention off of the scale and on how I look and feel. I feel great, and I’m fitting into clothes I haven’t worn in awhile! 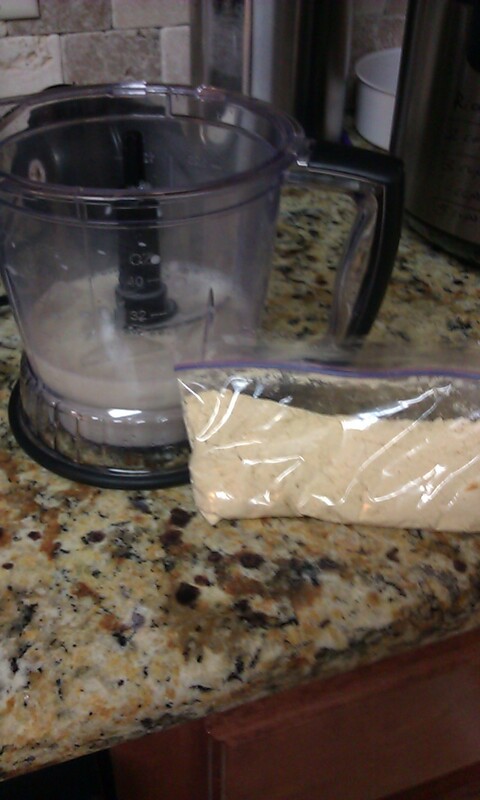 I’ve even tried some protein shakes. I tried IdeaShape & Arbonne. They both claim to be great shakes, but I’m sticking with Shakeology. What did I think of the two? 1. IdeaShape-All natural, $59 for a month supply, but has sucralose in it. (Not crazy about that.) Sucralose is an artificial sweetner and is not broken down in the body fully. (not crazy about that either) Also, it has a hunger blocker, something I really didn’t want to add to my lifestyle. For some people this is something temporary, but I really am trying to develop a lifestyle here, and well that doesn’t fit! But on offense to anyone who needs this! To each its own! The ingredients in Arbonne’s Protein Shakes are vegan and kosher, containing no animal products or by-products. The shakes are available in chocolate and vanilla. I just didn’t like the taste of this one as much. It was very sweet like I was drinking Cake Batter. Some people may love that, but it wasn’t for me! I wonder if I would like the chocolate, not sure! So I’m sticking with Shakeology. It has so many wonderful ingredients, and a great protein boost!Hopefully you will find a way of getting protein that works for you! For me, I’ve decided to do something reasonable that I’m going to stick with for the rest of my life. So many people go on these crazy diets, or cut out all this food, then go back to eating a certain way and wonder why they gain weight back! It’s because it has to be a lifestyle change! You can’t eat super healthy one minute cutting out all kinds of things from your diet, and switch back and forth! So you gotta find what works for you, and I encourage you to do so!!! Well that’s it for today’s w.o.w post! Pray I make it through hubby’s workout!! !